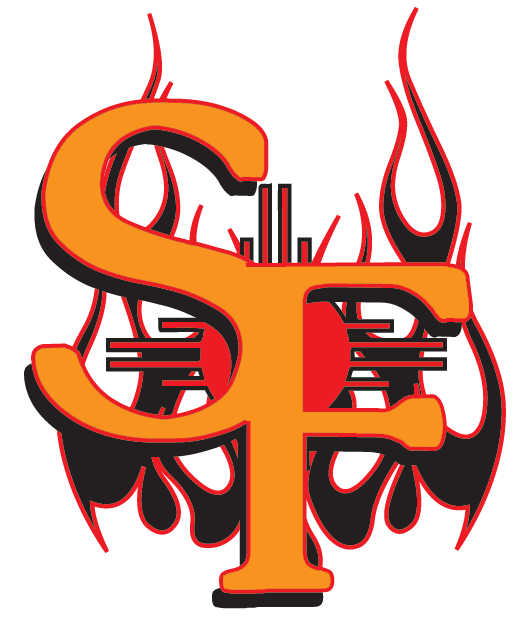 The Santa Fe Fuego (28-31) blew out the Raton Osos 10-3 on Tuesday at Gabriele Park after pouring on seven runs in the second inning. Cameron Sherrer racked up four RBIs on one hit for the Santa Fe Fuego. He homered in the second inning. The Raton Osos (13-46) couldnt get anything going as long as Charlie McCready was on the mound. McCready held the Raton Osos hitless over two innings, allowed no earned runs, walked none and struck out three. Kellen Quintana was effective even in defeat, mowing down six the Santa Fe Fuego batters and allowing one run. Matt Williams recorded his second win of the year for the Santa Fe Fuego. He allowed three runs over seven innings. He struck out five, walked two and surrendered seven hits. Derek Sampell couldnt get it done on the mound for the Raton Osos, taking a loss. He allowed seven runs in two innings, walked two and struck out three.